Bead filtration goes back to the 80’s when professor Ronald F. Malone from the USA marked the begin of the Floating bead technology around today. 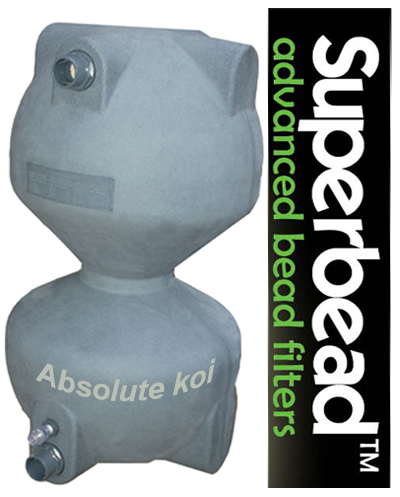 These filters are well known under the name BubbleBead filters. This product is delivered ‘plug-ready’ including flexible connection fittings. 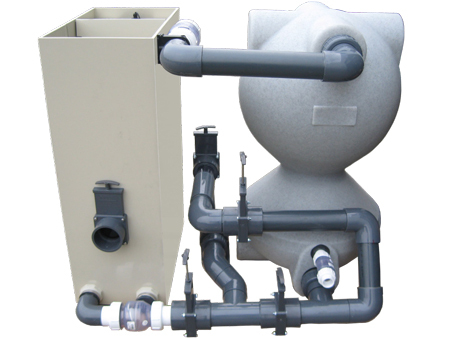 To be mounted directly on the bottom drain, return pond and waste!